The original church built in the 1800's. 1865-The beginning of St. Anthony's congregation. Rev. Obermueller recognized the growing needs of Catholics in Milan and purchased a lot on Main Street with a small frame house . This house was converted into a school and served as a temporary church. 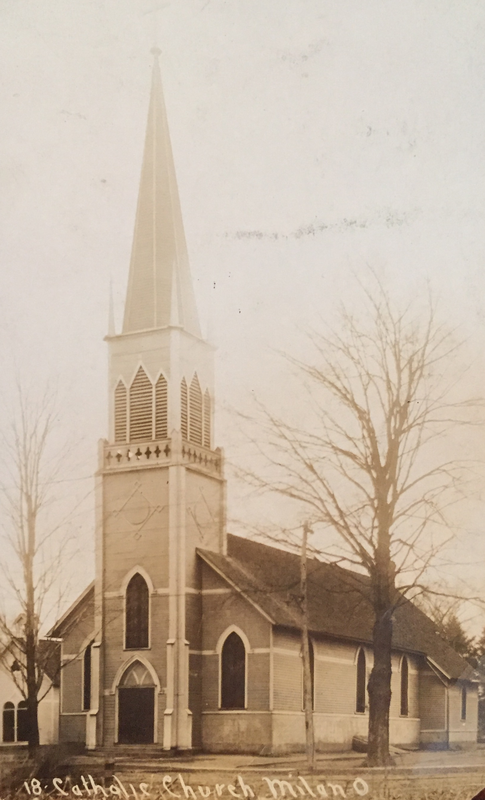 Services were held once a month until the present St. Anthony's Church was completed. 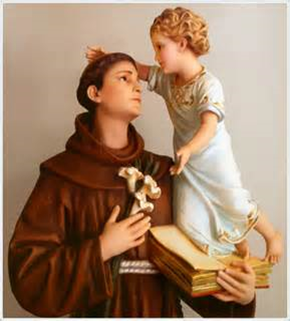 In 1866 the church was dedicated to St. Anthony of Padua on November 16. In 1872 The old school house was torn down and a new school was built. 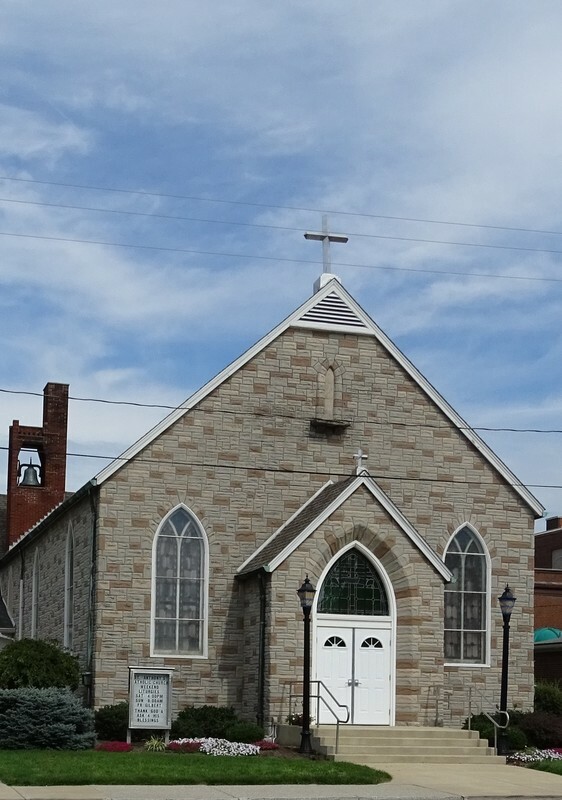 1875 brought about a new rectory and remodeling of the interior and exterior of the church. In 1922 St. Anthony's Church was reassigned from the Cleveland Diocese to the newly created Toledo Diocese.In 1931 St. Anthony's school closed never to reopen. 1935 was a complete renovation. 1978 A new rectory was built and in 1987 a new addition was added to our social hall. We became a parish of 360 families in 2002 and in 2004 we were twinned with St. Mary's in Norwalk to form a new faith community. Complete history details with pictures are forth coming. Please check back on a regular basis.